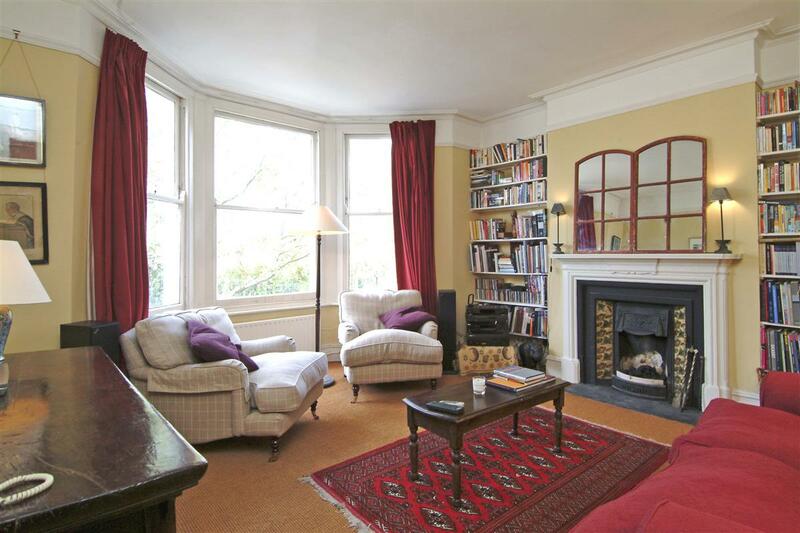 This is a fantastic first floor mansion flat in the heart of the Abbeville village, the flat is well proportioned throughout and extends to over 925sqft. 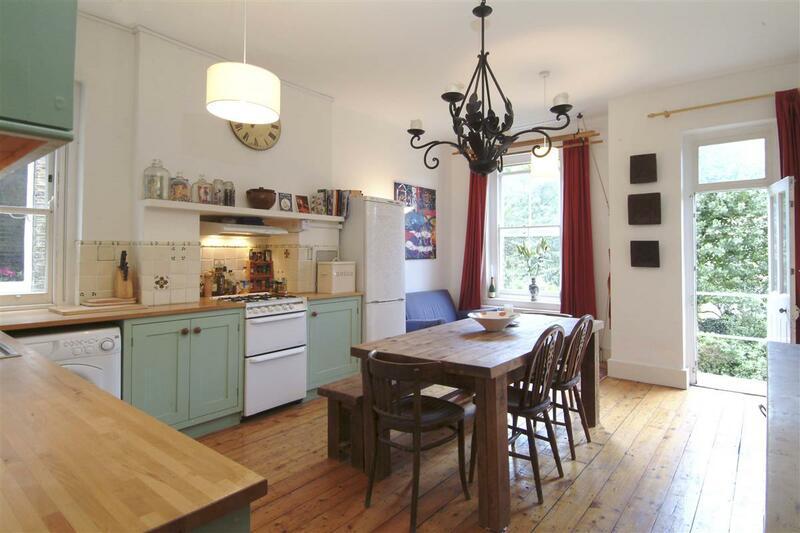 To the front is a spacious reception room with a large bay window and fireplace, leading to the rear of the flat are two double bedrooms, a bathroom and at the back is an 18’6 x 13’5 kitchen/dining room. 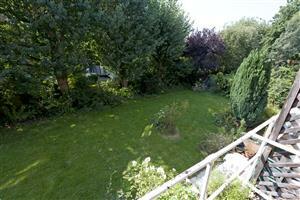 There is a balcony off the kitchen overlooking the very pretty communal garden. 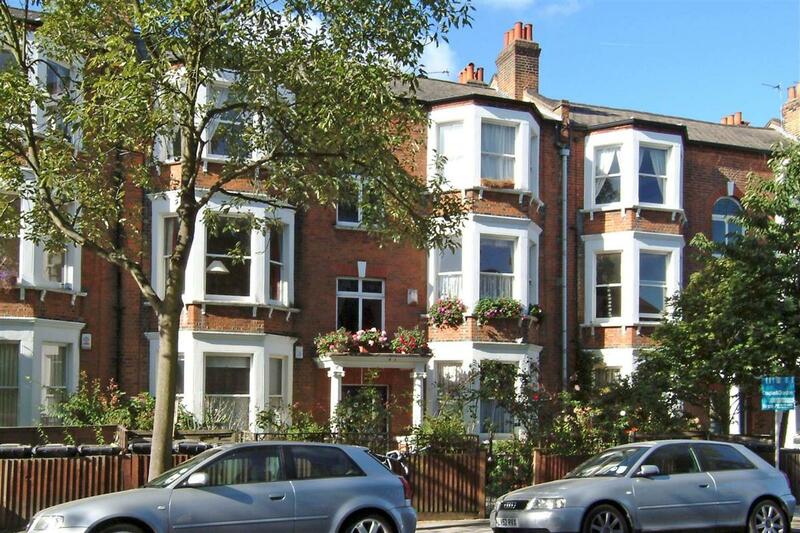 Bonneville Gardens runs off Abbeville Road and is close to the many local restaurants, bars and specialist shops that are located in ‘the village’. 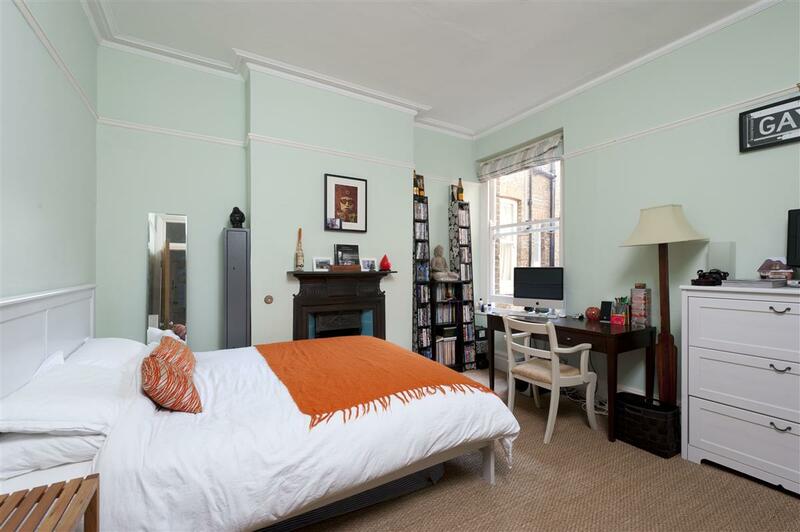 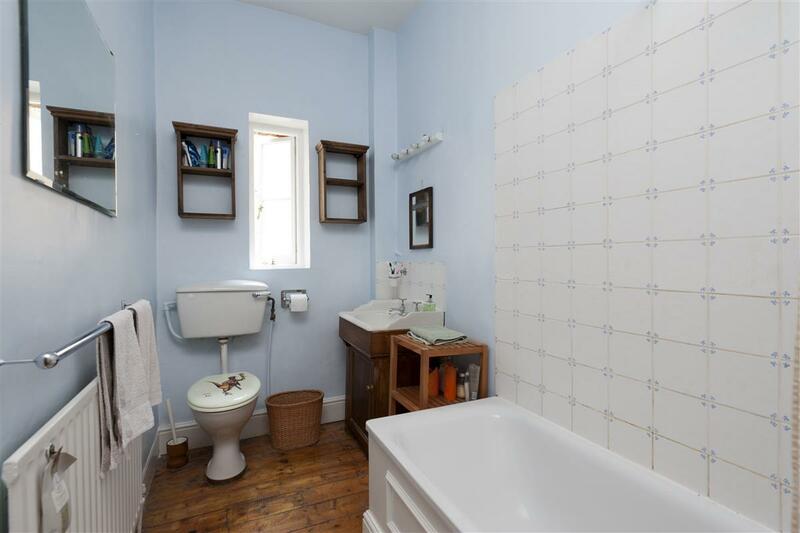 There are great transport links with Clapham South Underground (Northern Line, Zone 2) a short walk away and there are numerous local bus routes. 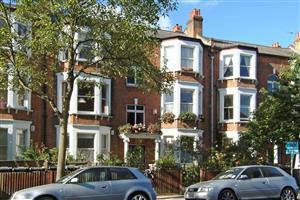 The wide open spaces and amenities of Clapham Common are also nearby.